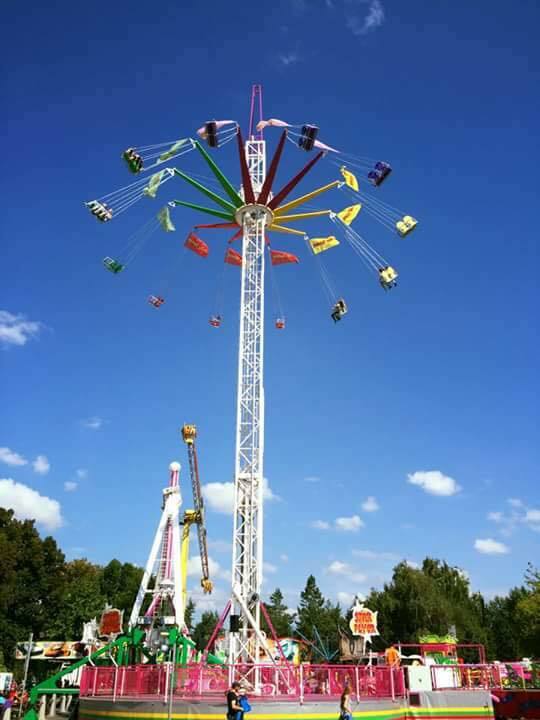 This brand new ride and theme park classic is one of the most crowd pleasing rides around today. 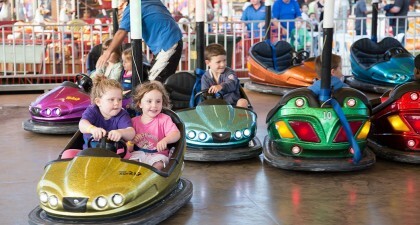 Drivers buckle up and put their pedal to the metal for a street legal whirl around our track. 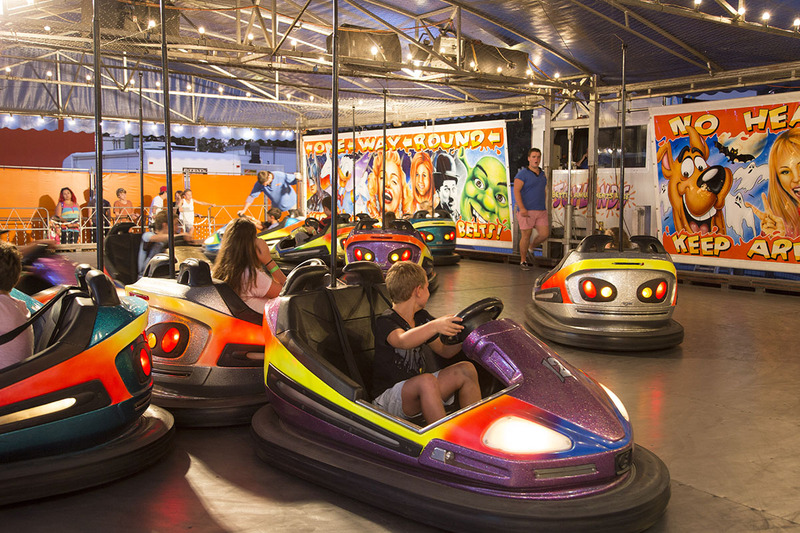 Bumping, thumping, bashing, crashing your friends along the way, you’re sure to have some exciting, frenzied fun! 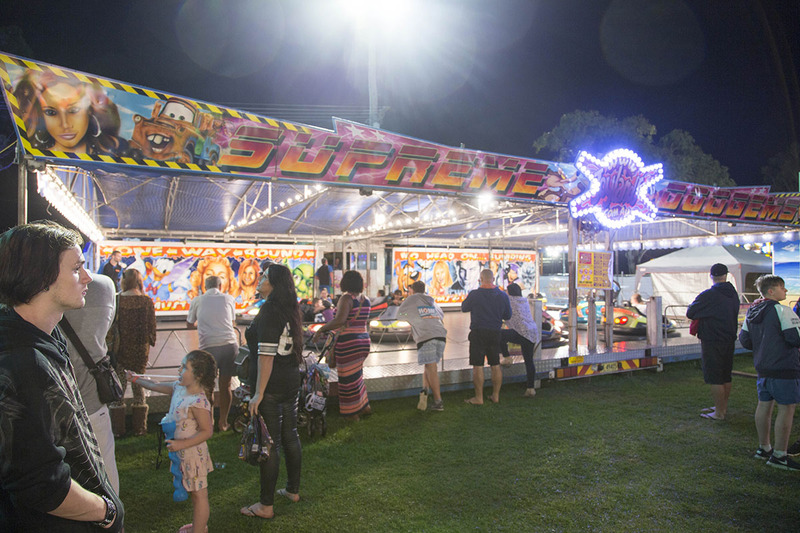 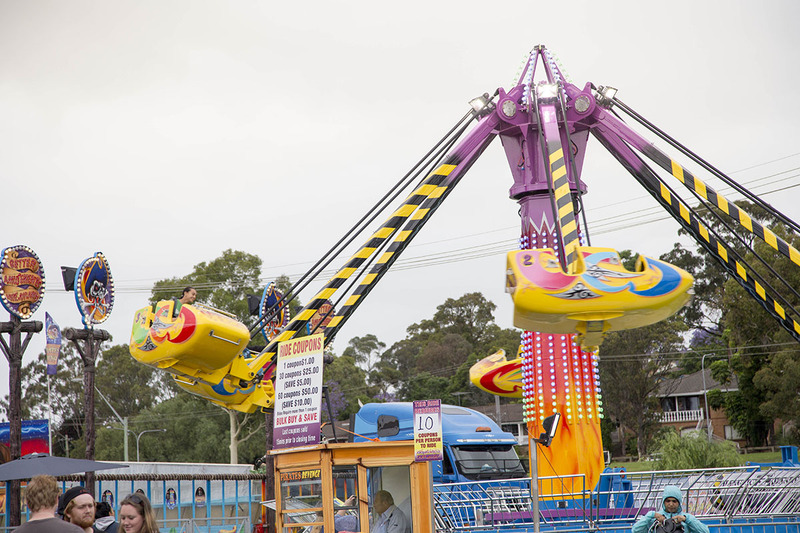 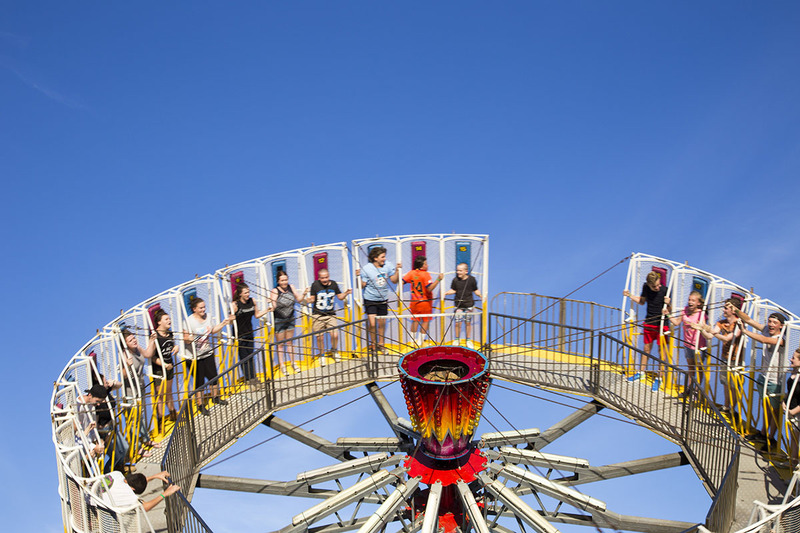 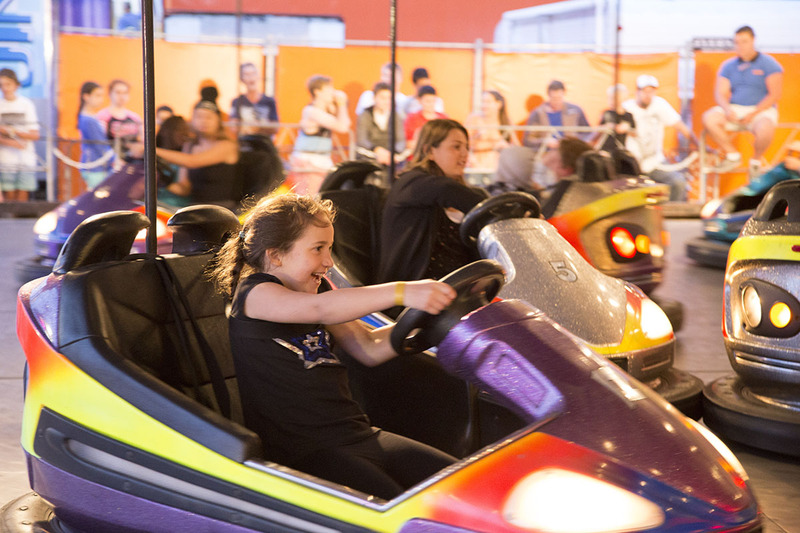 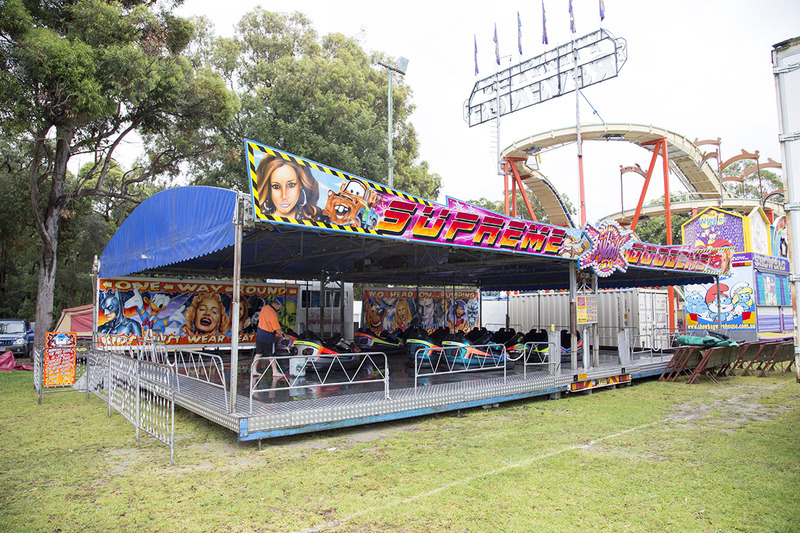 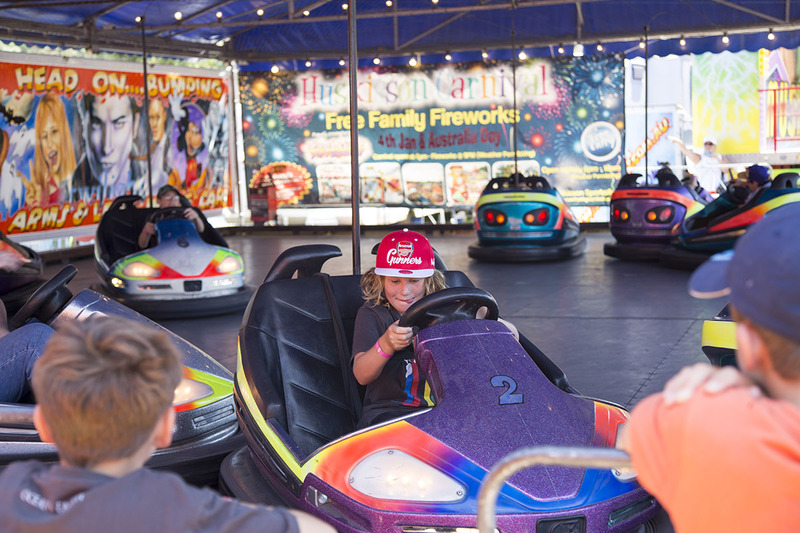 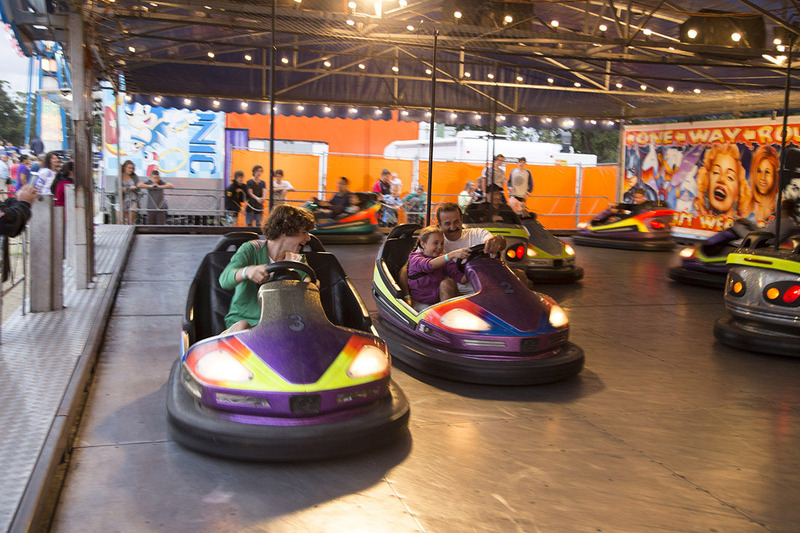 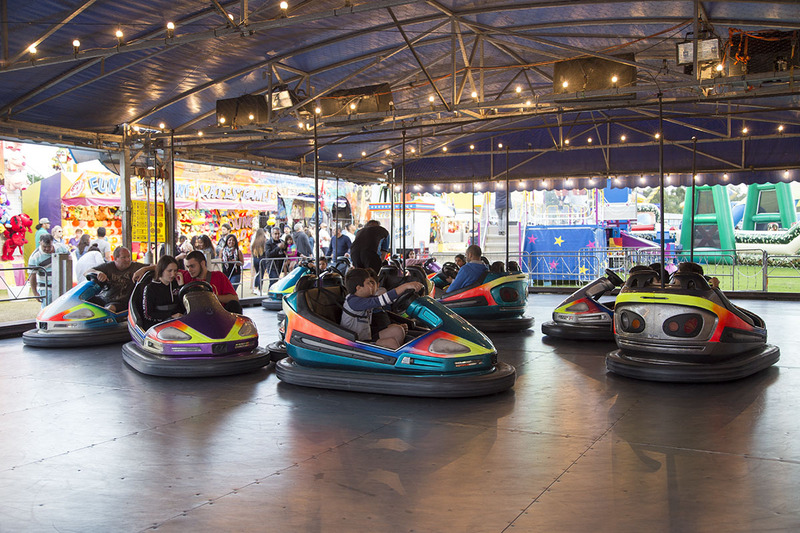 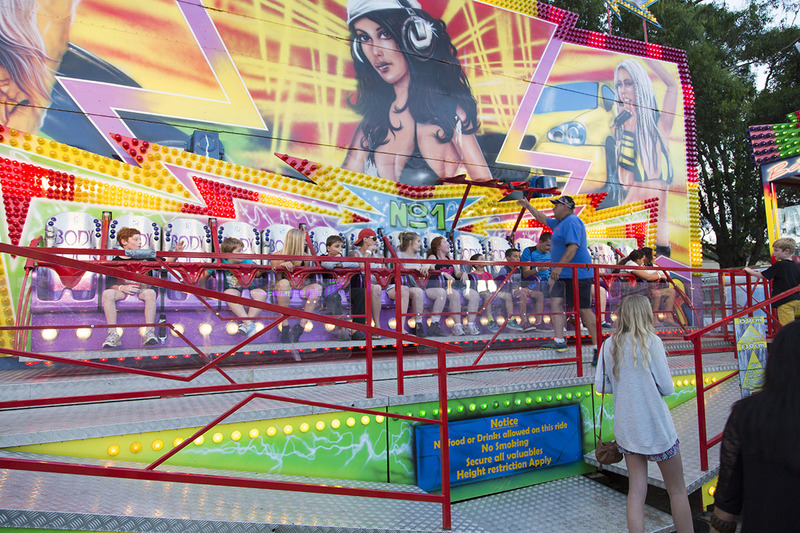 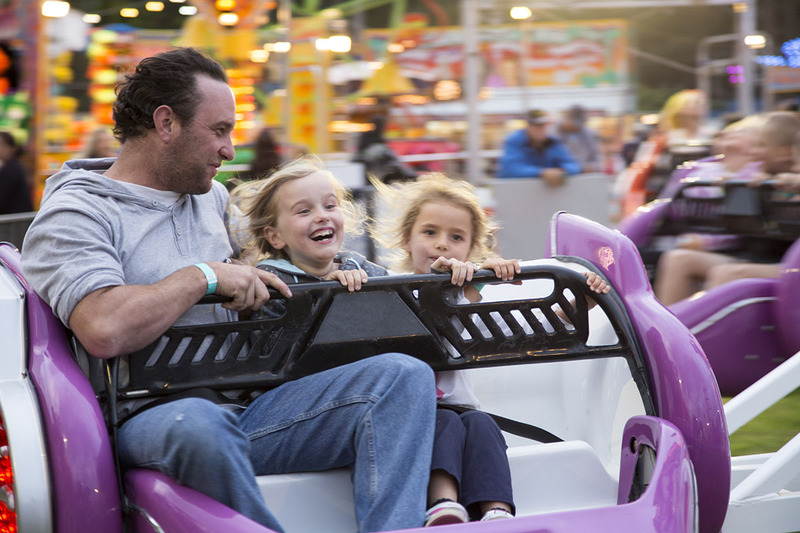 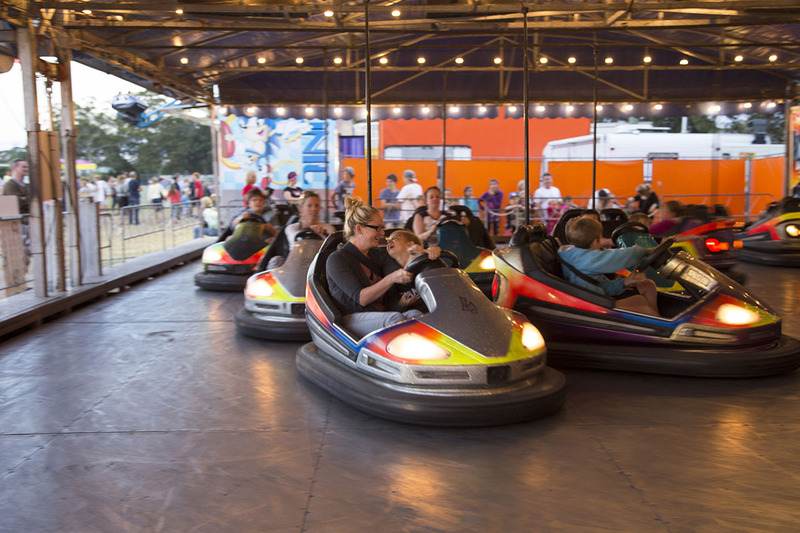 Everyone gets a jolt out of the ageless Dodgem Cars – one of the most popular rides available today.